Jordan Peele"s Get Out (2017) is a surreal horror film that took me by surprise. This film looks intriguing and scary on a whole new level with its refreshing take on the genre. 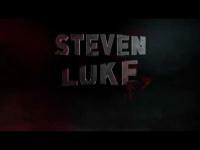 I feel like this movie will be much deeper than what we were teased here in this trailer. 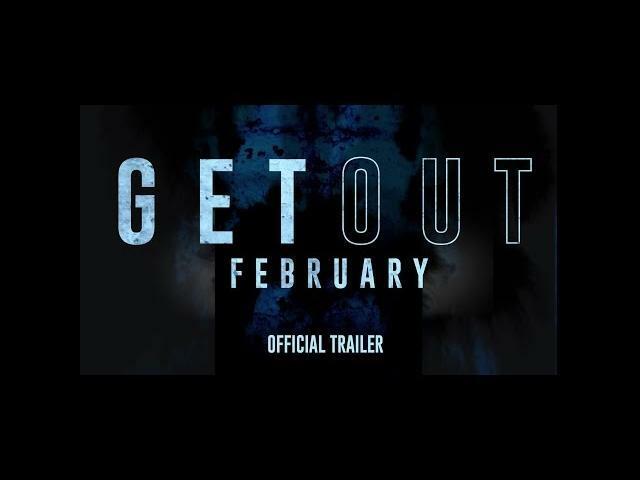 Get Out releases in movie theaters on February 24, 2017. Allison Williams, Keith Stanfield, and Daniel Kaluuya star in Get Out. In Universal Pictures" Get Out, a speculative thriller from Blumhouse (producers of The Visit, Insidious series and The Gift) and the mind of Jordan Peele, when a young African-American man visits his white girlfriend"s family estate, he becomes ensnared in a more sinister real reason for the invitation. At first, Chris reads the family"s overly accommodating behavior as nervous attempts to deal with their daughter"s interracial relationship, but as the weekend progresses, a series of increasingly disturbing discoveries lead him to a truth that he could have never imagined. Equal parts gripping thriller and provocative commentary, Get Out is written and directed by Peele (Key and Peele) and produced by Blumhouse"s Jason Blum, as well as Sean McKittrick (Donnie Darko, The Box), Peele and Edward H. Hamm Jr. (The Box, Bad Words). The film also stars Caleb Landry Jones (X-Men series), Milton "Lil Rel" Howery (The Carmichael Show), Betty Gabriel (The Purge: Election Year), Marcus Henderson (Pete"s Dragon) and Keith Stanfield (Straight Outta Compton).